Poora Desi - Kamal Heer (2016) Watch HD Punjabi Song, Read Review, View Lyrics and Music Video Ratings. 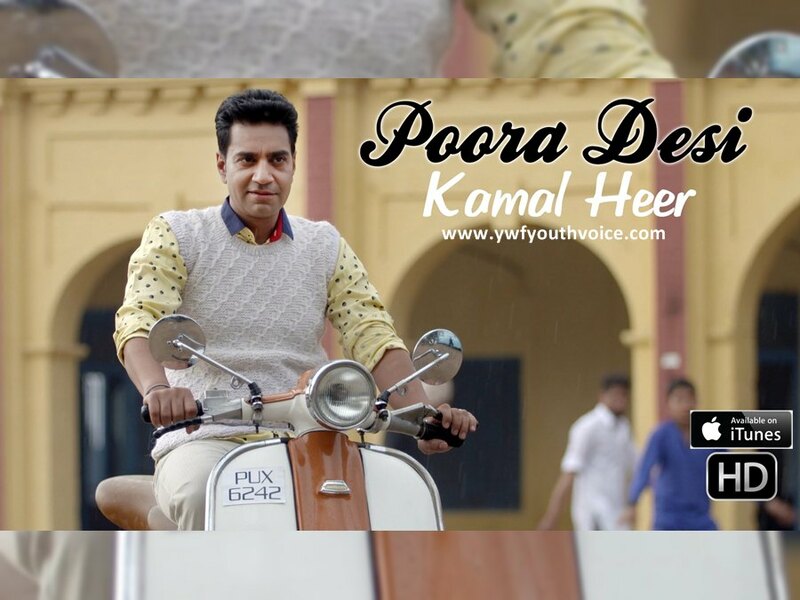 Kamal Heer's new song. © Copyright 2016 Plasma Records. All rights reserved. This song shows the memories of a sidha sadha desi Jatt who is now a so called complete gentleman. It's fun to watch!